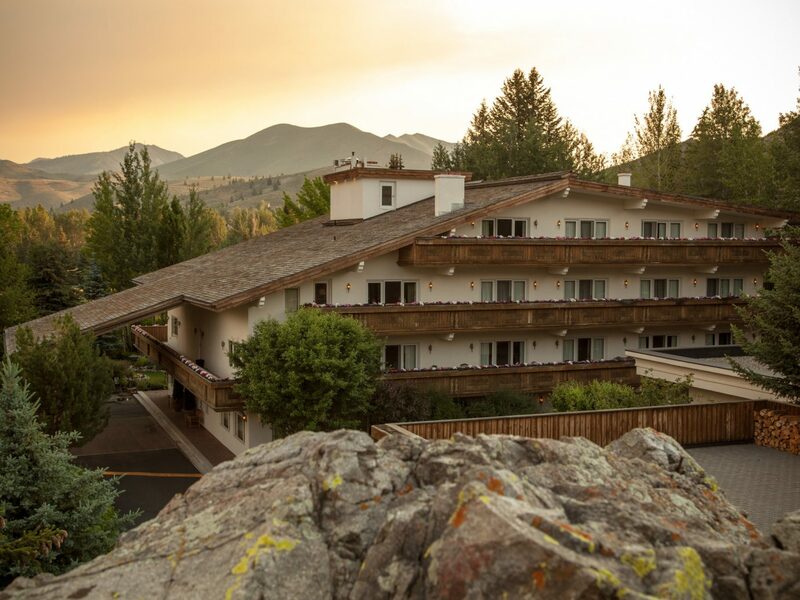 There are few vacations more head-clearing than a mountain getaway. 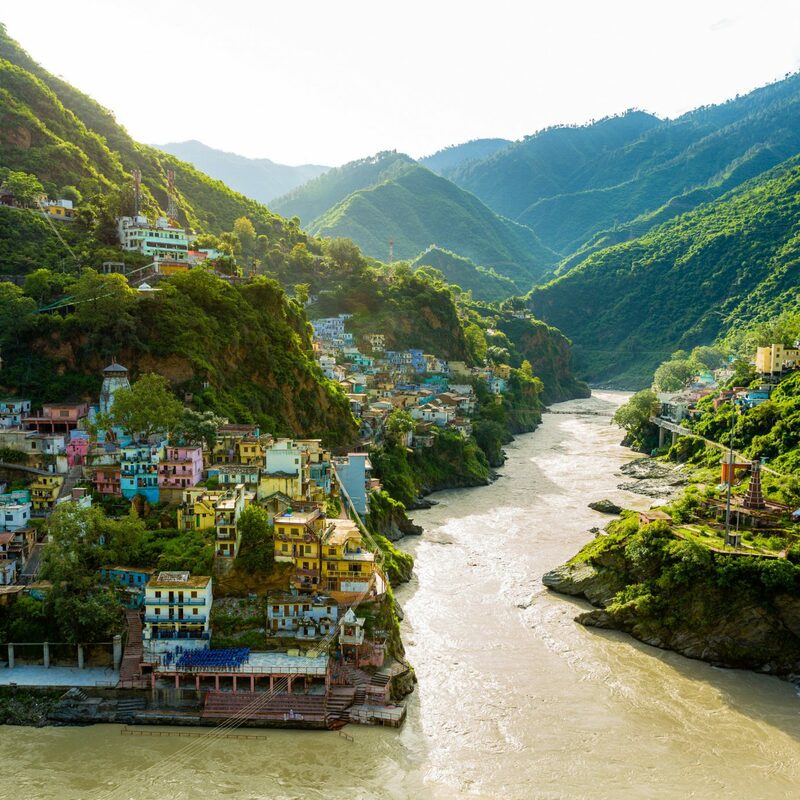 Between the blasts of crisp alpine air and the breathtaking scenery—dense forests, towering peaks, and postcard-perfect main streets—a mountain escape promises a true recharge. Read on for 9 of this country's best. 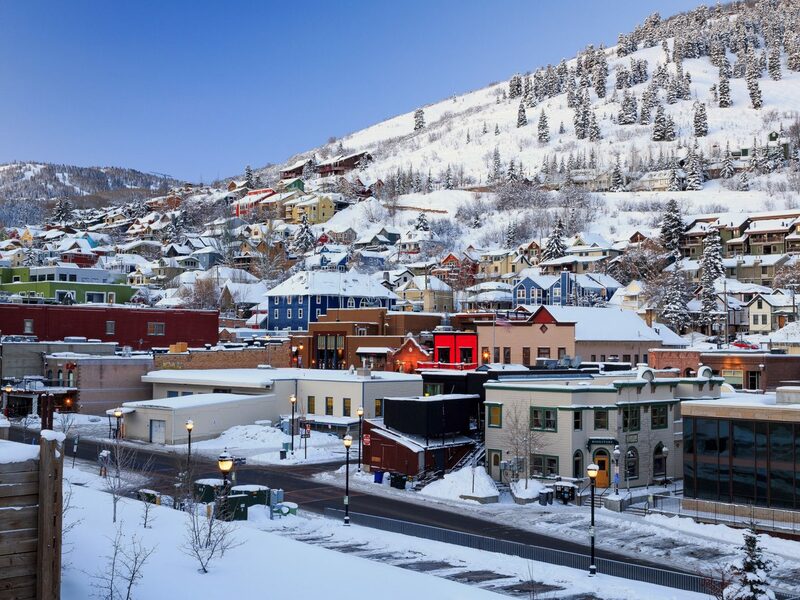 Think of this postcard-perfect town as a liberal refuge in the otherwise conservative state of Utah. 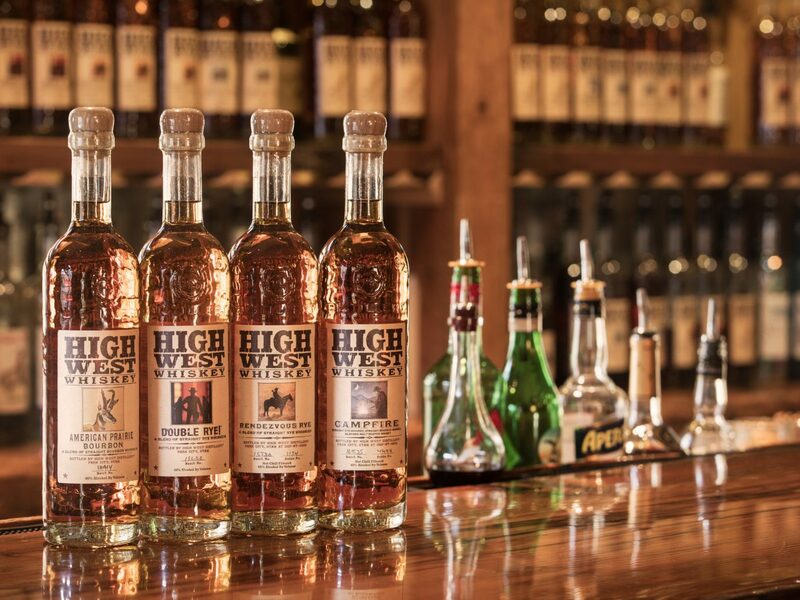 It lays claim to High West, the first distillery to open in UT since Prohibition, and hosts the famed Sundance Film Festival each winter. The U.S. 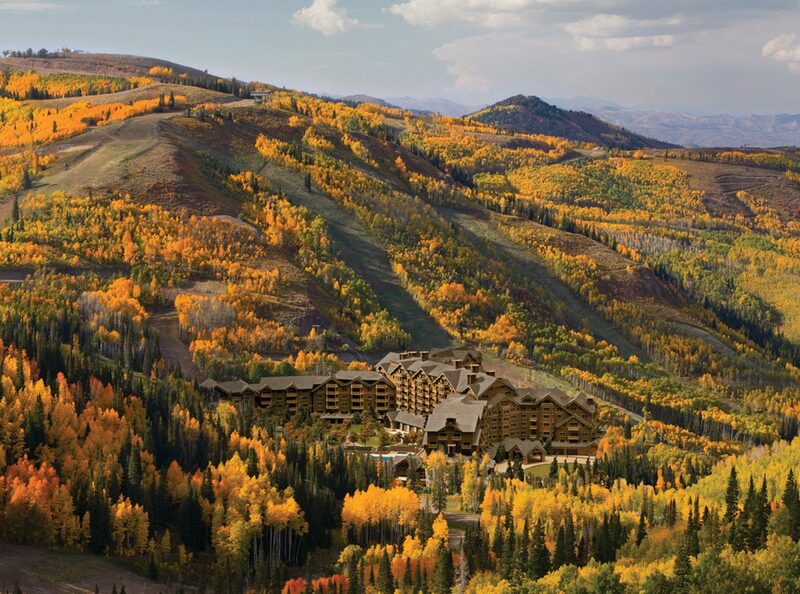 Ski Team call Park City home, and for good reason: the town offers easy access to both Deer Valley and the recently expanded Park City Mountain Resort (the largest ski facility in North America), as well as an Olympic training facility with a bobsled/skeleton/luge track and ski jumping. 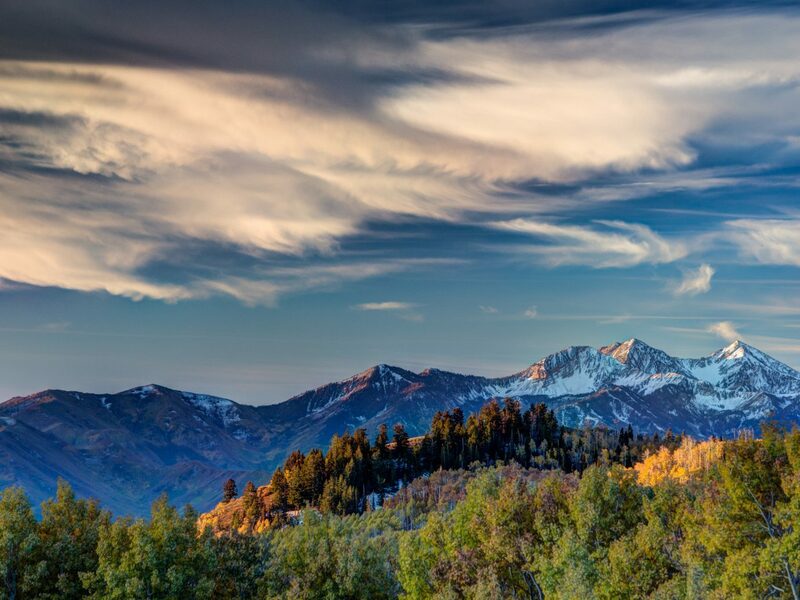 Visit between May and August to take advantage of crisp mountain temperatures that are typically 20 degrees cooler than nearby Salt Lake City, and to access the more than 400 miles of hiking and mountain biking trails that weave through the neighboring Wasatch Mountain Range. 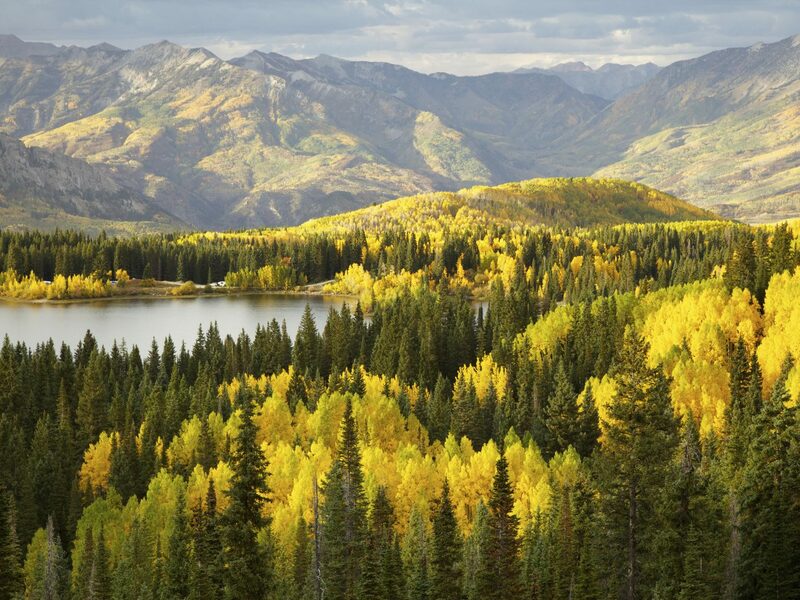 Though if you choose to visit during autumn, you'll witness the aspen groves transform into a sea of glittering gold. 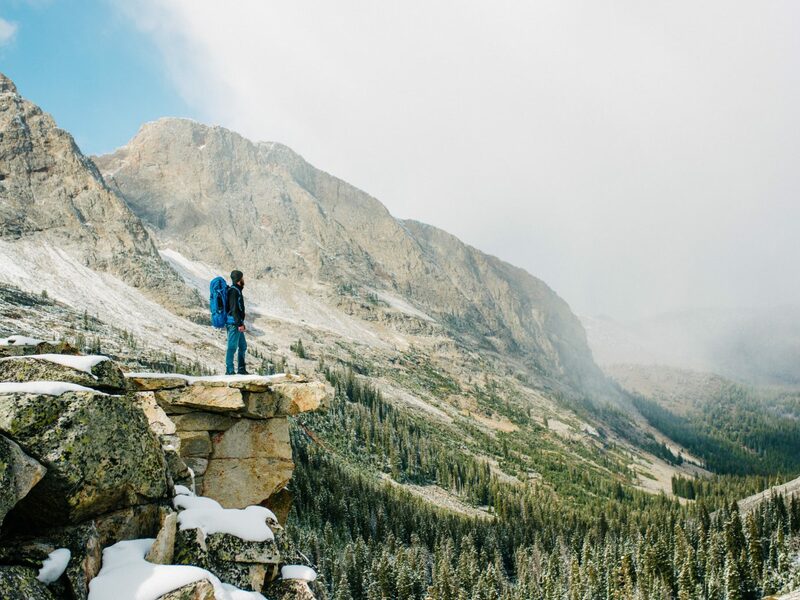 Long before Aspen was Colorado’s most haute (and expensive) mountain town, it was a playground for intrepid rock climbers and skiers. 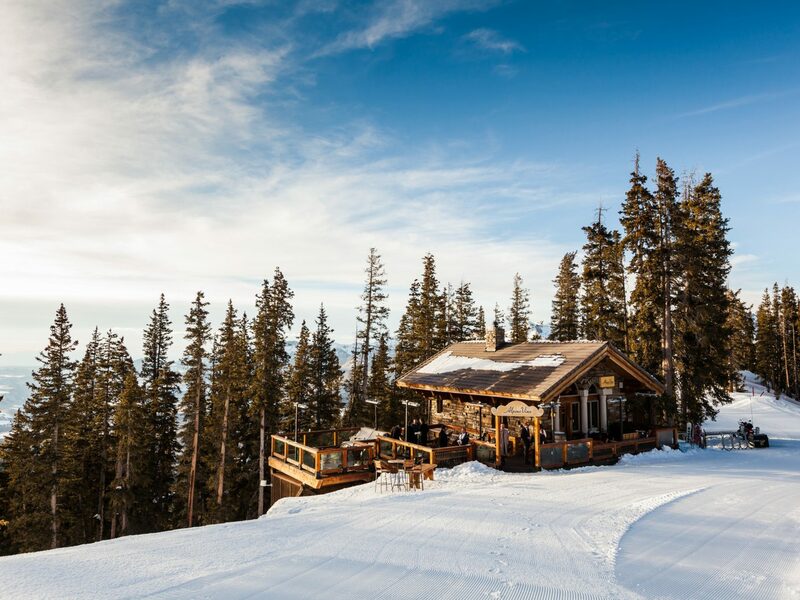 While a visit here today offers an array of next-level restaurants, boutiques, and luxe après-ski bars, you can still tap into the area’s frontier spirit. 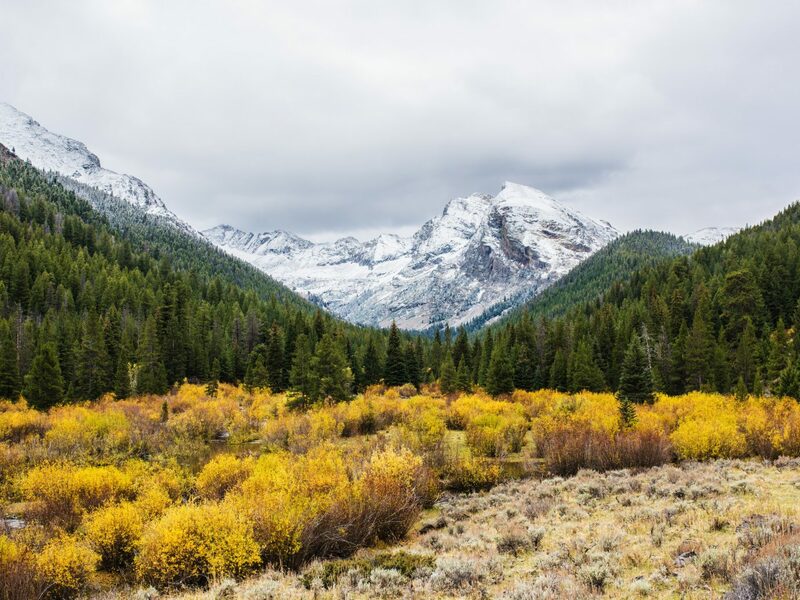 Head out to explore the extensive network of trails that lead to high-alpine azure lakes, massive meadows, rocky crags, and gushing waterfalls, or to one of the area's four ski mountains (which offer year-round outdoor recreation). 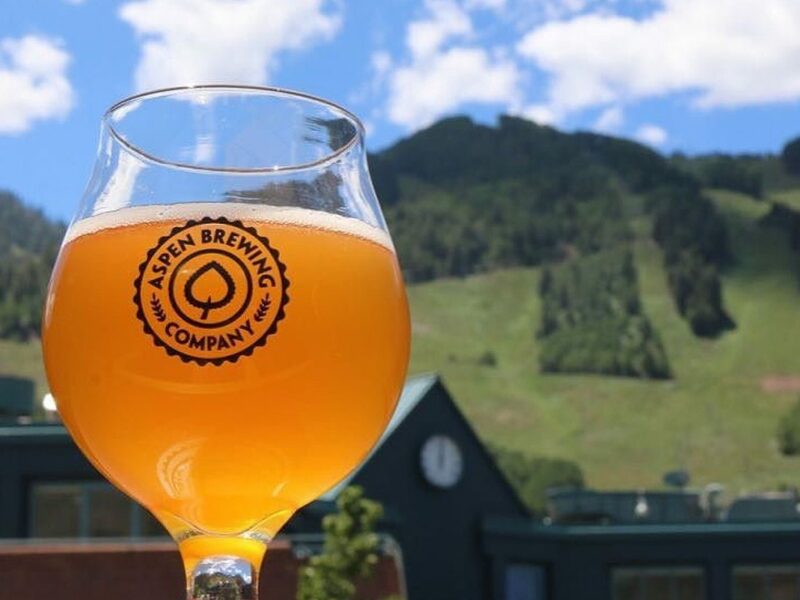 No matter what kind of adventure you seek, unwind with a $5 pint at Aspen Brewing Company or go for a glass of whisky at Hotel Jerome, a onetime favorite haunt of gonzo journalist and Aspen local Hunter S. Thompson. Warning: Jackson might ruin other mountain towns for you. 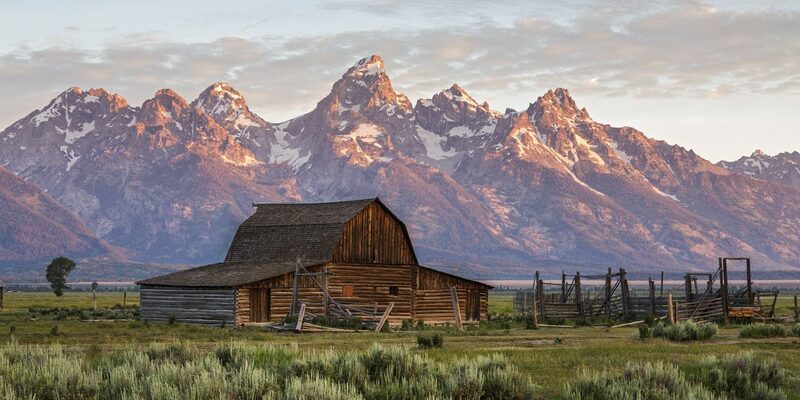 The rugged locale offers access to the vertiginous peaks of Grand Teton National Park, as well as Yellowstone National Park’s eastern gateway (only 60 miles west) and the world-class mountain resort of Jackson Hole, just 20 minutes from town. 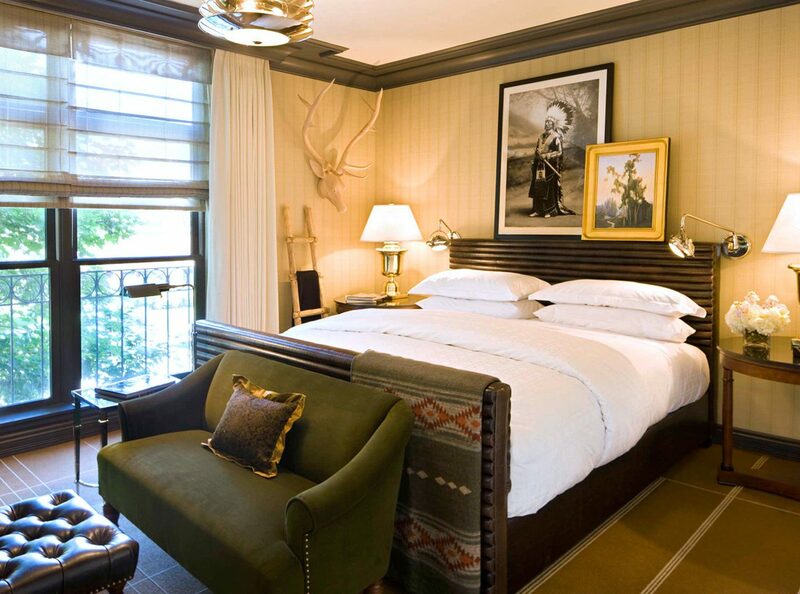 Start within city limits and wander through the divey saloons and art galleries, and get your photo in front of the famed elk antler arch in the town square. 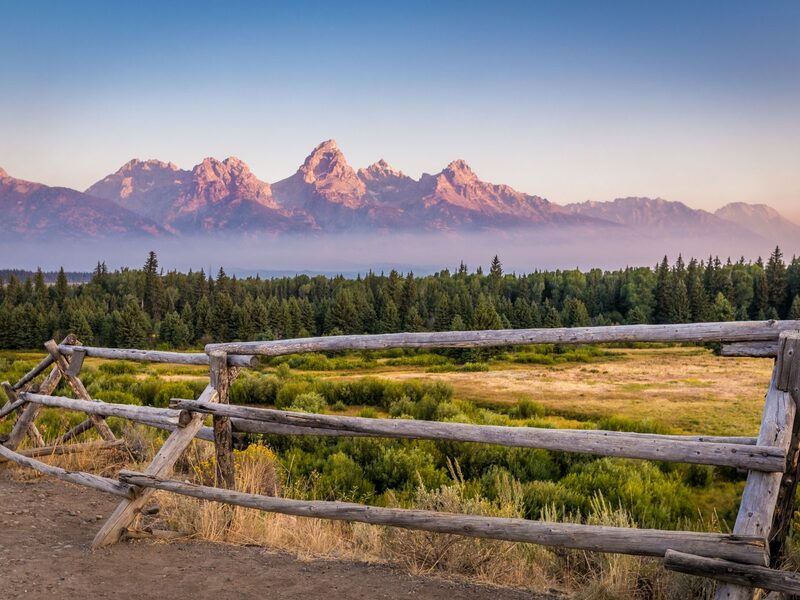 From there, first-timers should drive through Teton Pass to experience the inimitable beauty of Wyoming’s towering granite peaks. Recharge with belly-warming fare (think: root vegetable gratin and bone marrow) at Cafe Genevieve, a cozy, log cabin-style restaurant known for its home cooked classics. 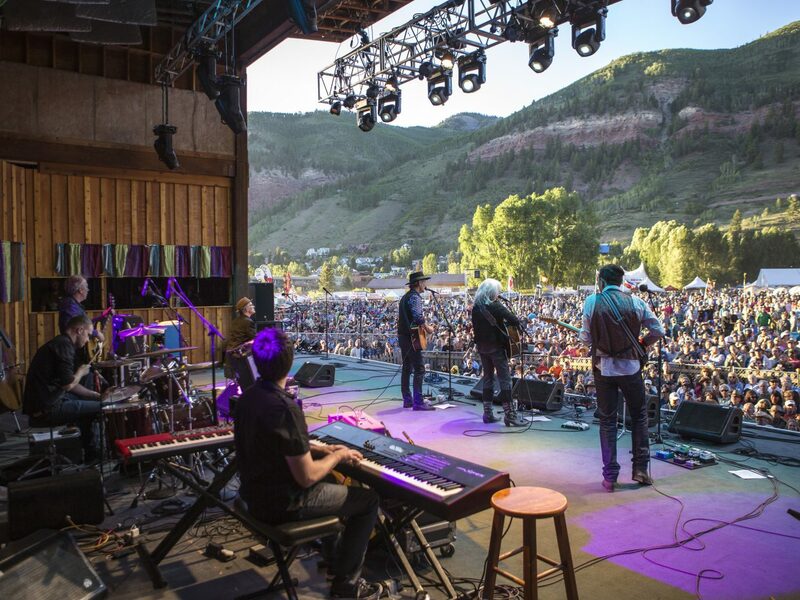 Telluride is the prototypical mountain town, nestled cozily into the end of a box canyon and surrounded on three sides by the towering peaks of the San Juan Mountains, with Bridal Veil Falls at the canyon’s head. A free gondola connects the central town with the pedestrian-friendly Mountain Village, which operates as the base for Telluride Ski Resort. 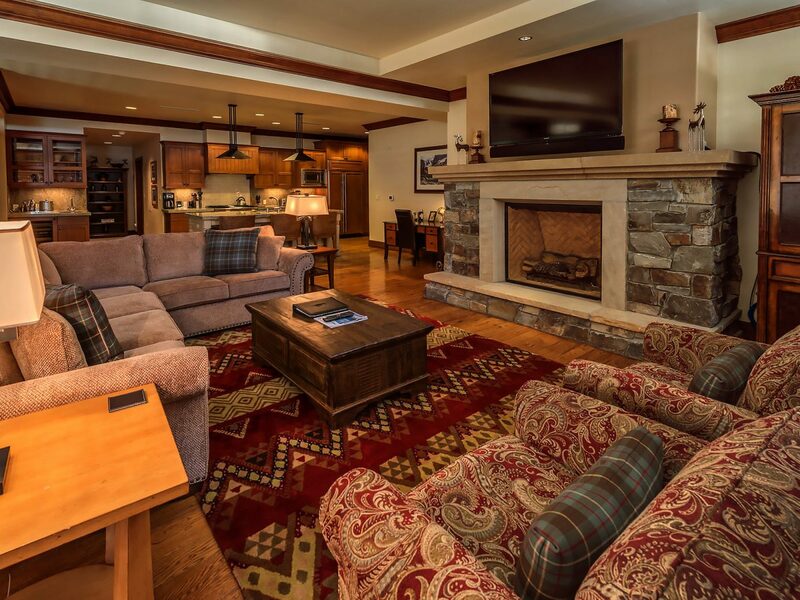 This high-alpine resort sits at 8,725 feet with access to legions of above-treeline outdoor activity in all seasons. 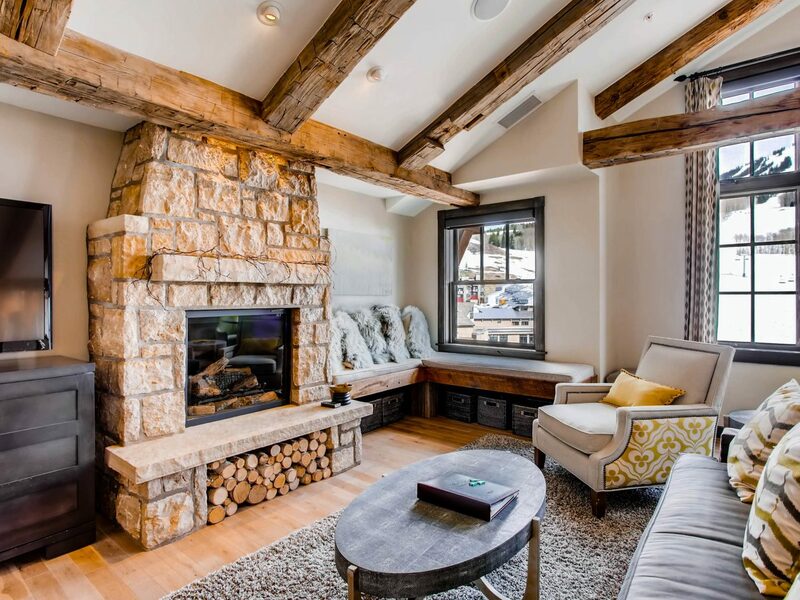 If you visit during the winter, be sure to dine at the resort’s Alpino Vino, which serves a five-course Northern Italian dinner and ranks as the highest-elevation high-end restaurant in North America. 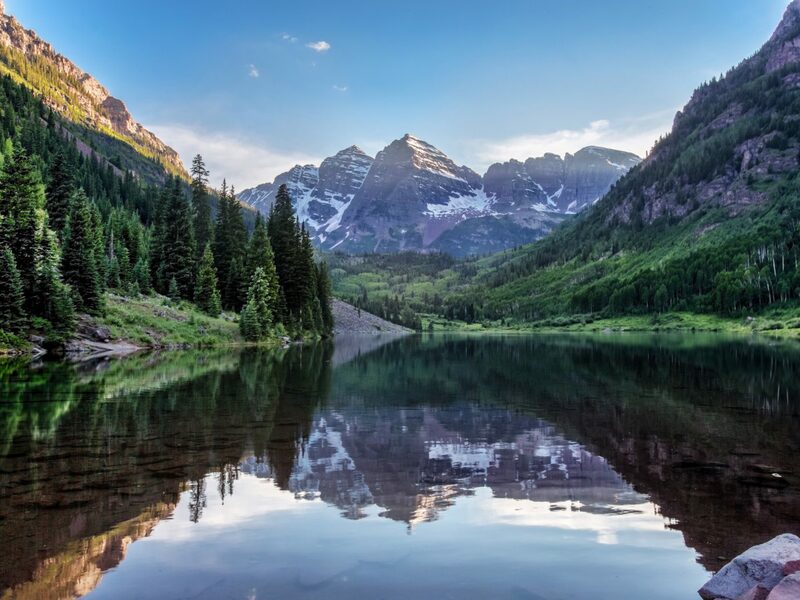 The town also has an award-winning brewery and a distillery (naturally), as well as a host of guides and outfitters to help you reach some of Colorado’s most iconic hiking, biking, fishing, cross-country skiing, and rafting. 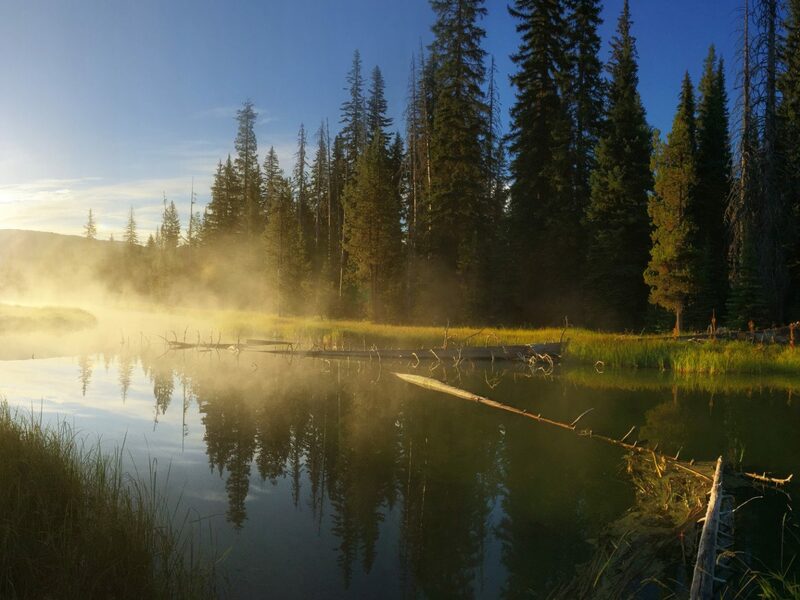 Although Truckee, like other Tahoe-area towns, has experienced skyrocketing real estate prices as the result of high buyers' interest from the San Francisco area, this gem of a town has managed to retain its rough-and-tumble spirit. Perhaps that’s due to Truckee’s storied origins as a way-station for the Transcontinental Railroad, originally named Coburn Station. 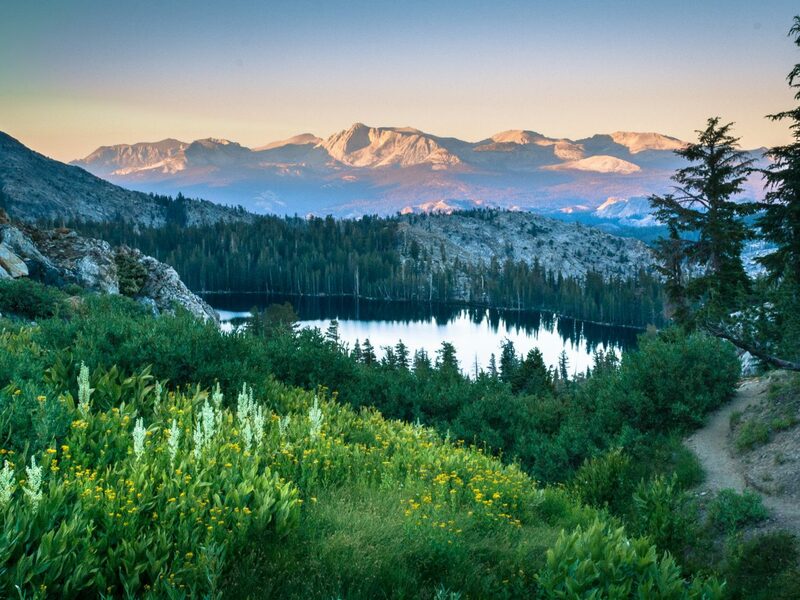 Sitting just north of Lake Tahoe, Truckee lies within easy striking distance of the 191-square-mile lake as well as the ski resorts scattered throughout the northern region of the Sierras. 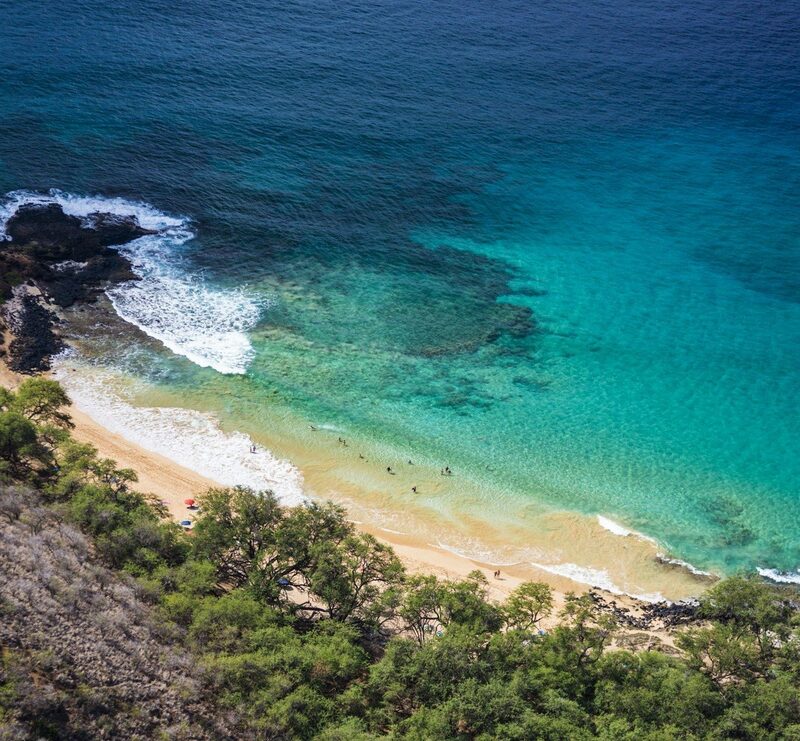 Spend your days exploring the wild, whether that means climbing, paddleboarding, snowboarding, biking, or swimming, then close out the day with craft beers and people-watching at Old Town Tap. 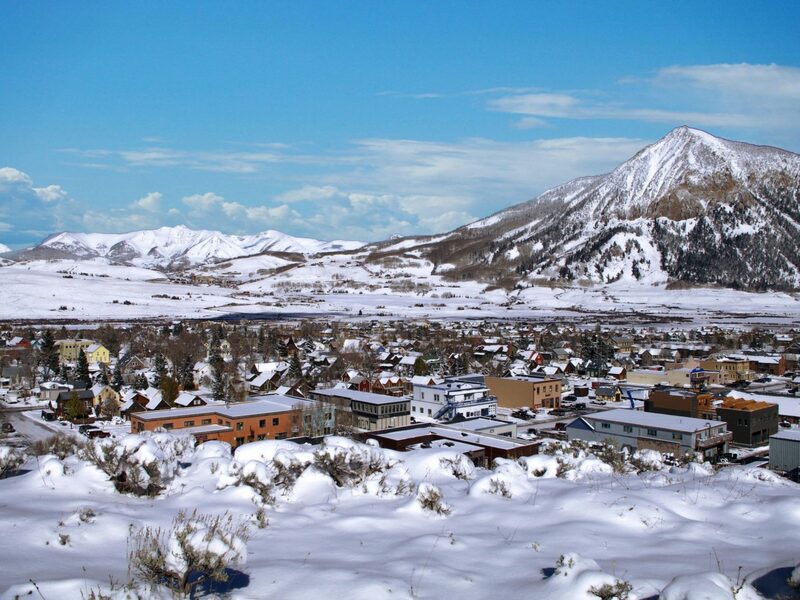 When the coal and silver mines of Crested Butte shut down in the '50s, many residents left the area. 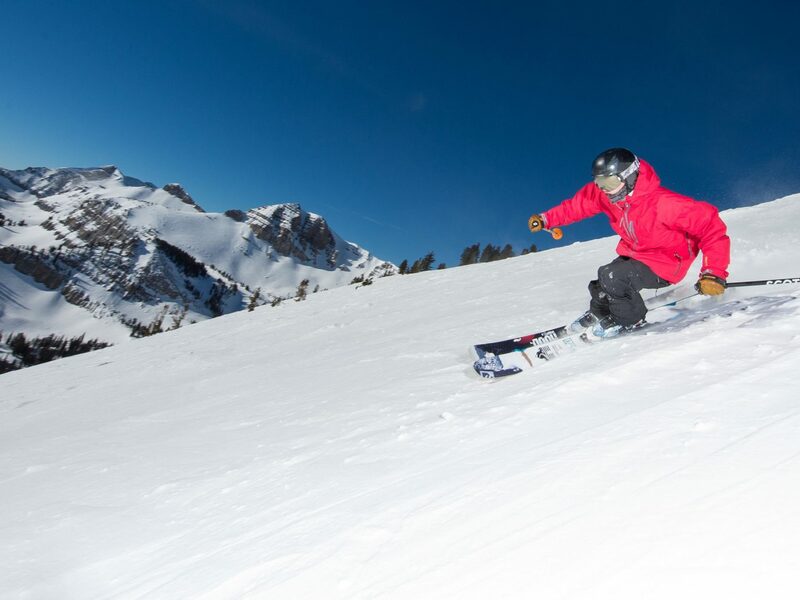 Skiing largely saved the mountain town and now it offers some of the country’s most extreme terrain as well as a hippy vibe that’s proudly antithetical to other Colorado resort towns like Vail. 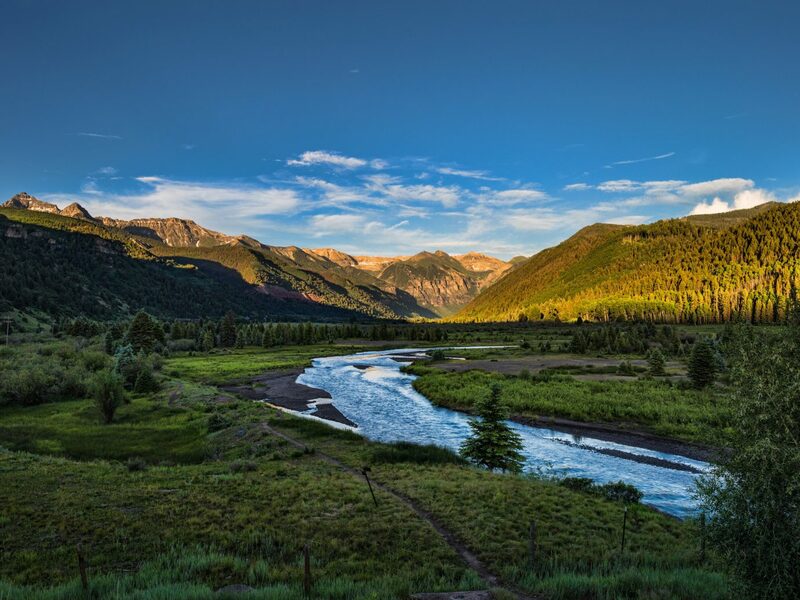 The biking trails surrounding this part of Colorado are some of the country’s most awe-inspiring, including the rite-of-passage route over Pearls Pass, which leads from Crested Butte to Aspen. 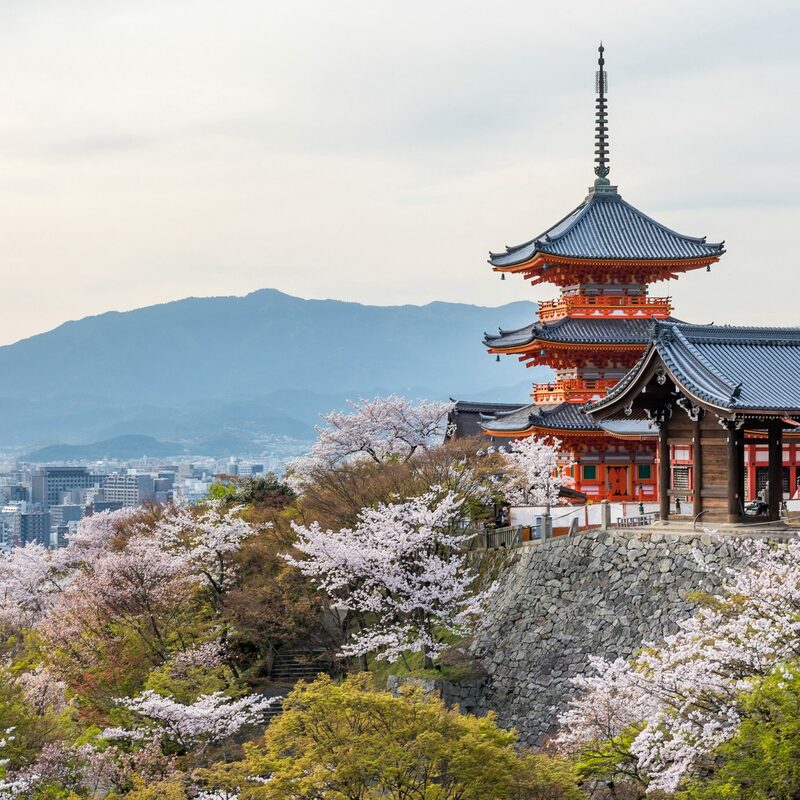 But if you'd rather keep both feet on the ground, there is a range of other outdoor activities—hiking, camping, rafting—to keep you entertained. 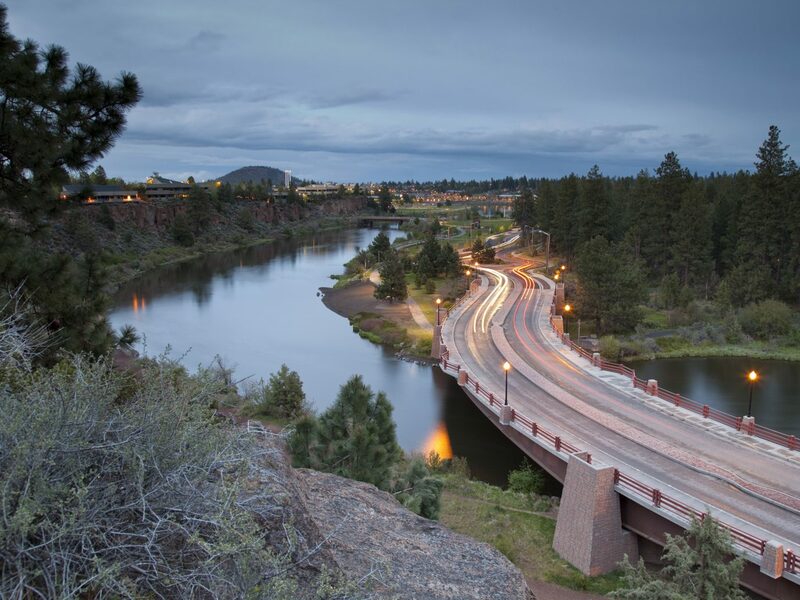 Reaching the slopes of Bachelor Ski Resort (or any other Cascade peak) requires a 30-minute drive from downtown Bend, but enduring a short ride is a small price to pay considering your killer locale. 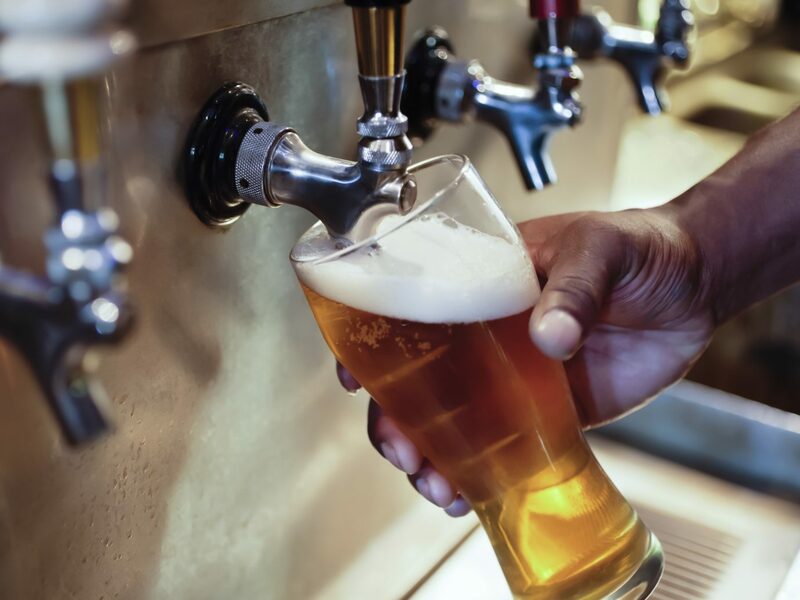 The sleepy high-desert town is near Drake Park and has far more award-winning breweries than any other mountain hideaway. 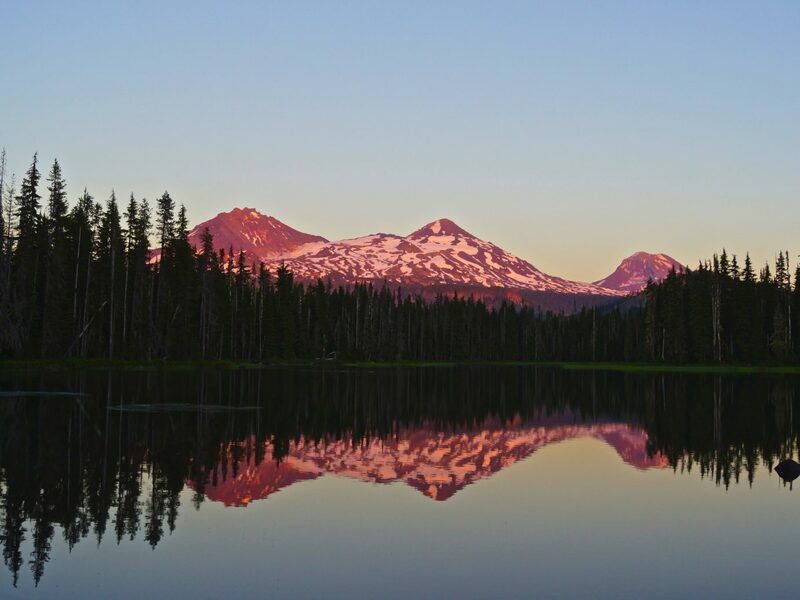 Start with a hike up Pilot Butte, an extinct volcano in the center of town, and take in the vistas of the Cascade Range. 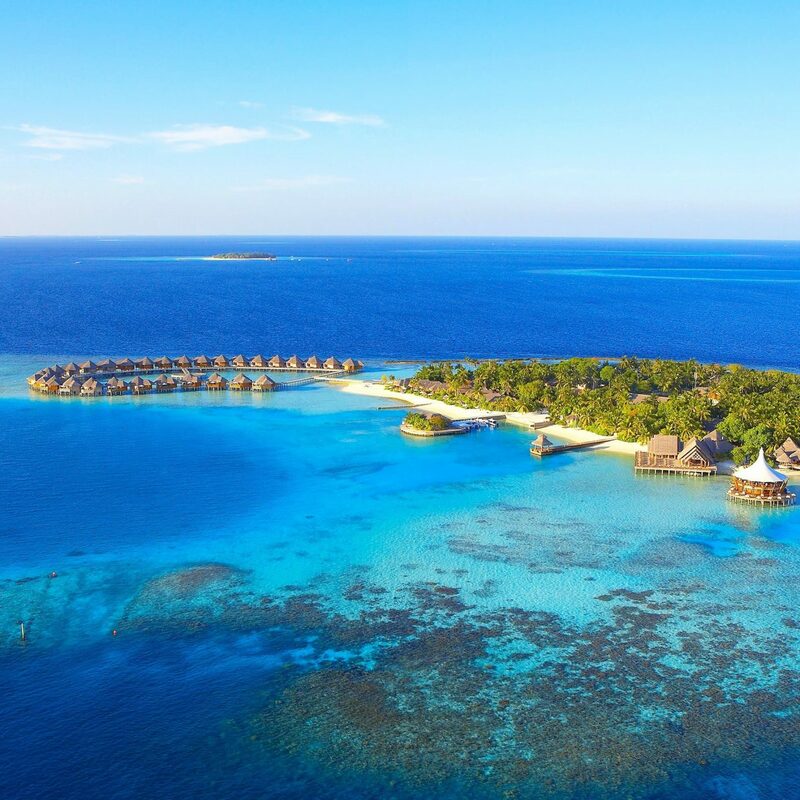 From there, your next adventure could include anything from a helicopter tour over the Three Sisters Wilderness to riding golfboards (basically larger-format, motorized skateboards) at Tetherow Resort to mountain biking the sinewy singletrack. 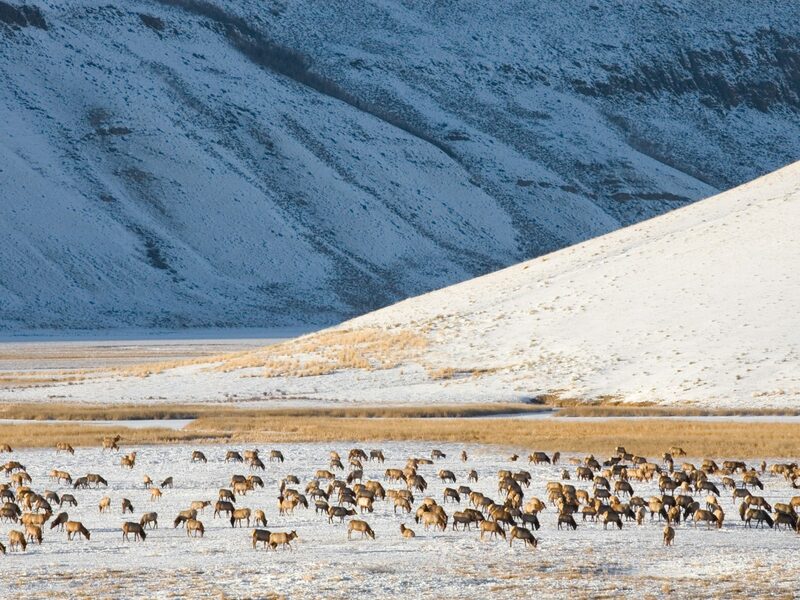 Sun Valley’s origin story isn’t tied to mining or laying railroad tracks. Rather, it's the birthplace of resort skiing in North America, following its 1936 founding by lifelong skier and Union Pacific Railroad chairman W. Averell Harriman. 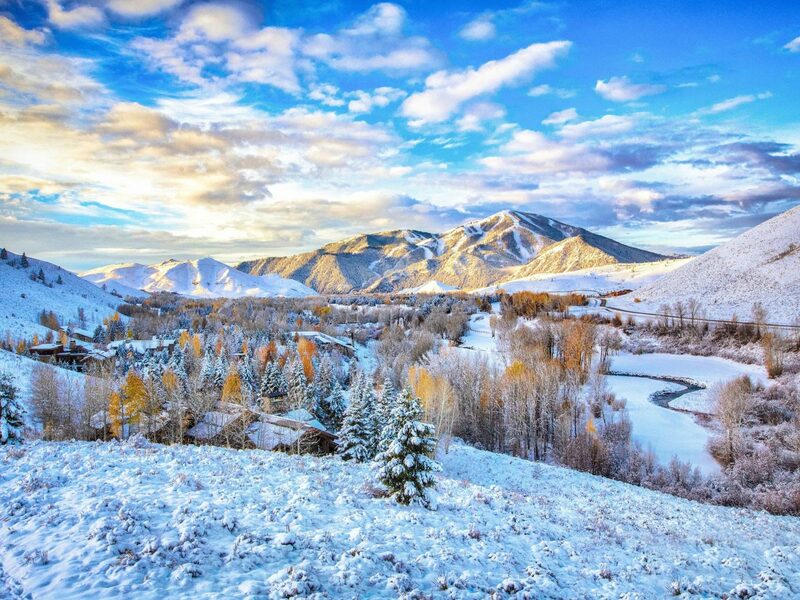 Snow-starved Hollywood celebrities (like Cary Grant and Earnest Hemingway) reinforced Sun Valley’s rep as the place to see and be seen, and a whole new generation fell in love with the central Idaho region. 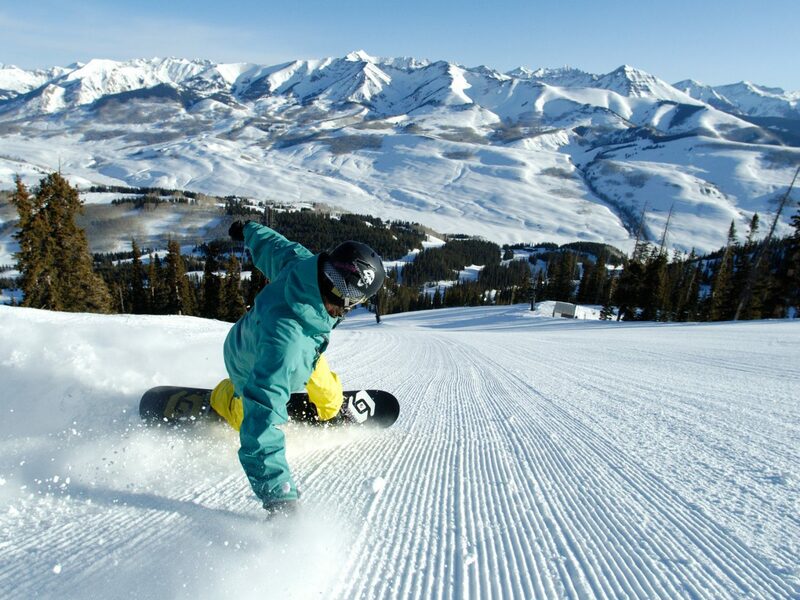 Today’s Sun Valley still delivers a singular skiing/snowboarding experience, now spread across two mountains broken into Dollar Mountain—the beginner’s peak, and Bald Mountain— a 3,400-foot vertical drop with legions of intermediate and advanced runs. 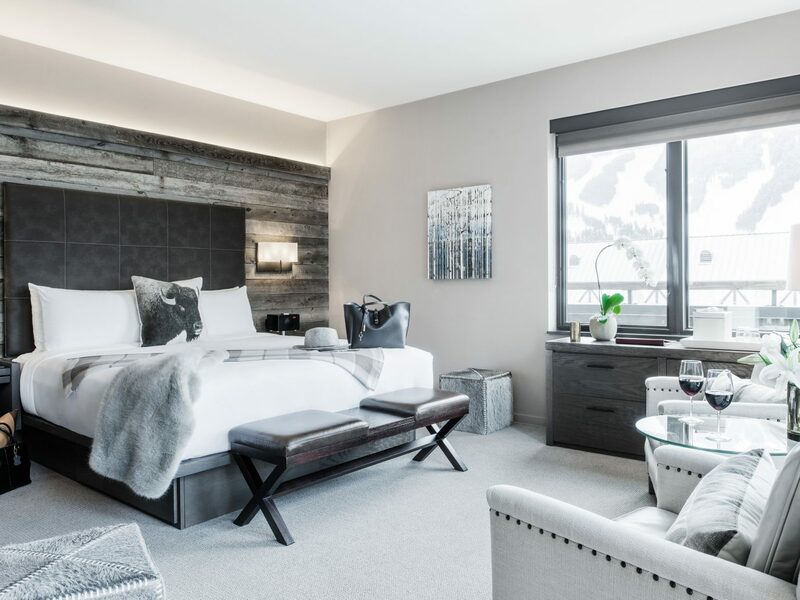 The resort itself is anchored by a Tyrolean-style pedestrian village with plenty of high-end dining, lodging, and après ski pursuits like ice skating. 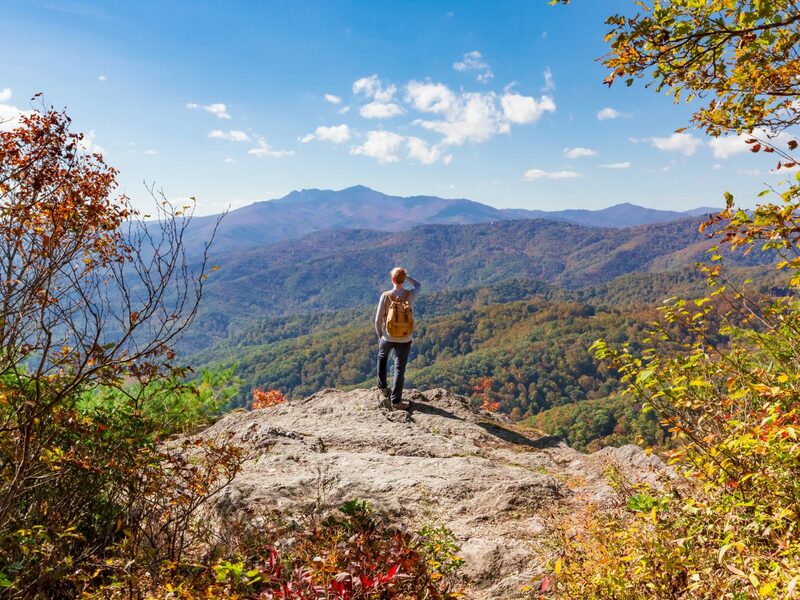 The Blue Ridge Mountain peaks may not be the tallest in America, but what they lack in stature, they more than make up for in scenic beauty and easy access. 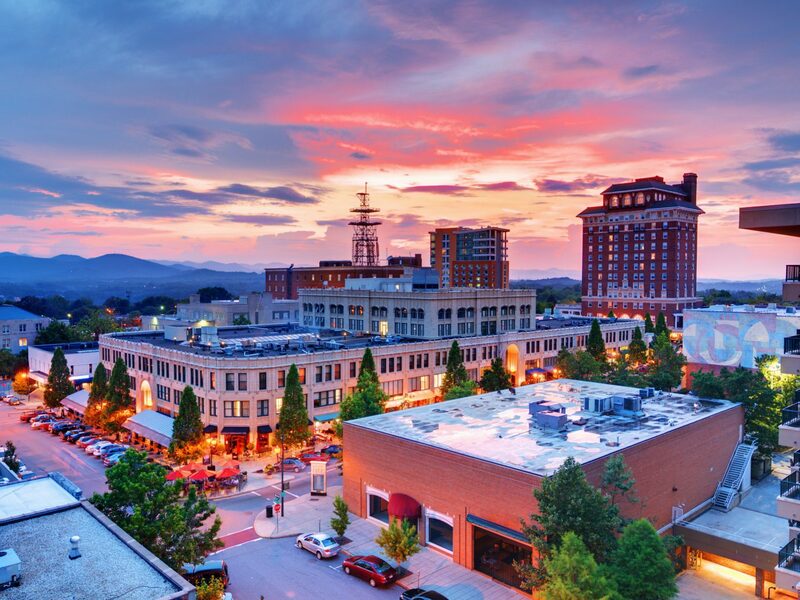 The Asheville area has hundreds of hiking trails which lead to secret waterfalls, rivers swimming with fish, and vistas overlooking rolling ridge lines. 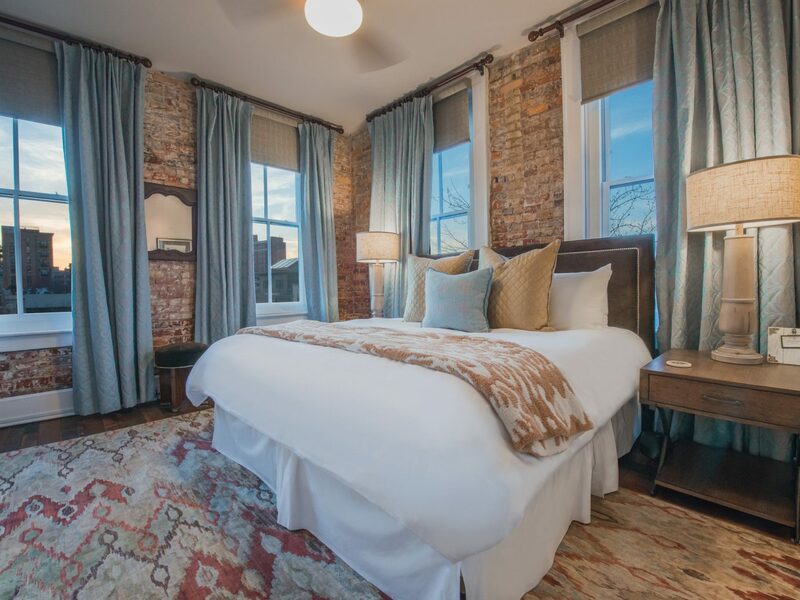 After a day on the mountain, head to town and check out the art galleries, historic architecture, hip restaurants and craft beer spots.